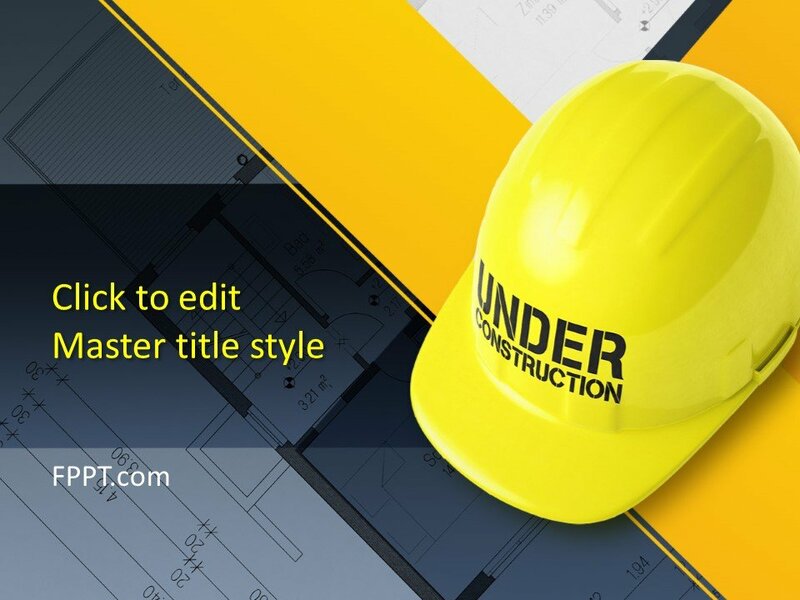 The civil engineering has made tremendous advancement and progress in the field of construction and produced mega projects. 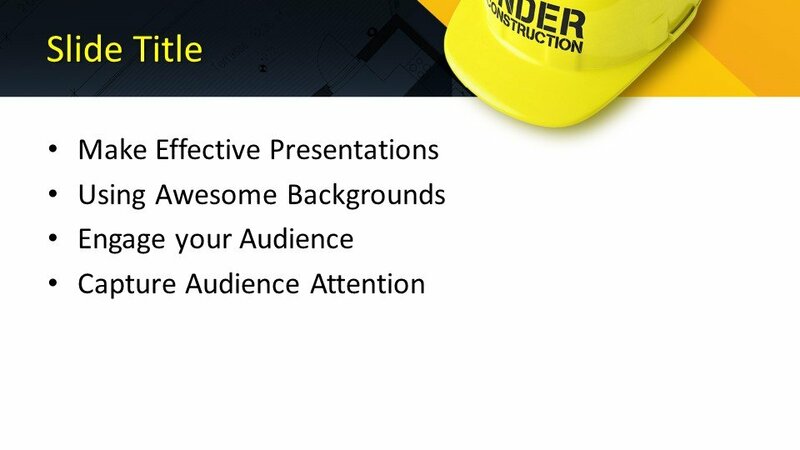 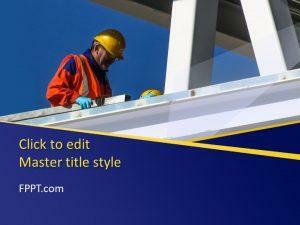 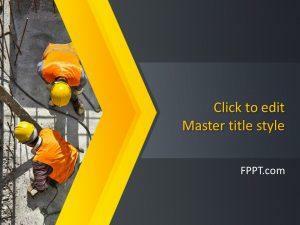 This Free Construction PowerPoint Template is perfect for the presentations on civil construction designing. 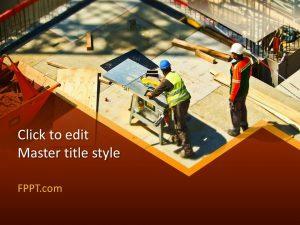 The template design is also suitable for the presentations on architecture and exterior or interior designing of the building. 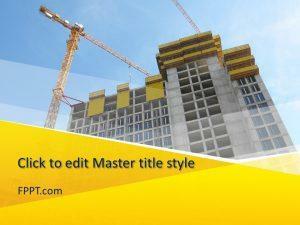 In the image of this template design, a yellow cap is shown that defines the civil engineering or construction works. 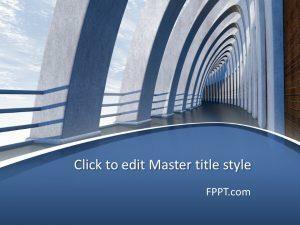 This kind of template design is suitable for presentations on art, technical sketching, and architectural designing. 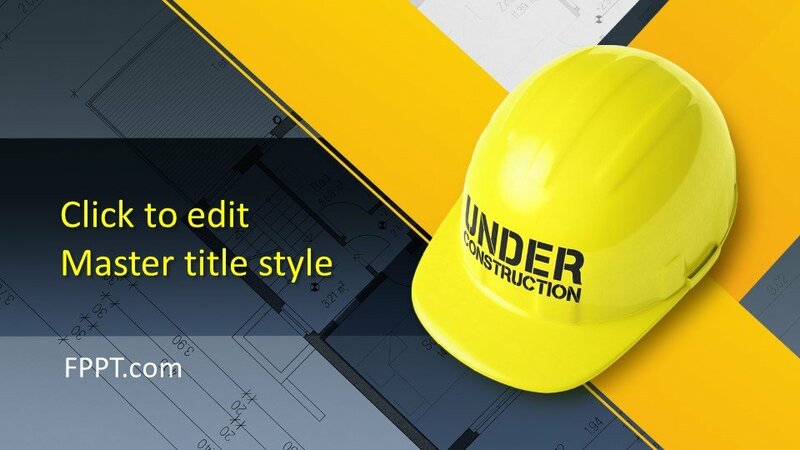 The template design is also perfect for the topic of technical education and lecture on designing and sketching drafting. 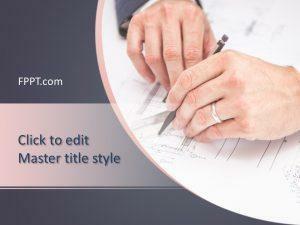 You can download the design for making wonderful PowerPoint presentations on technical topics free of cost and place it as the background theme of the PPT presentation. 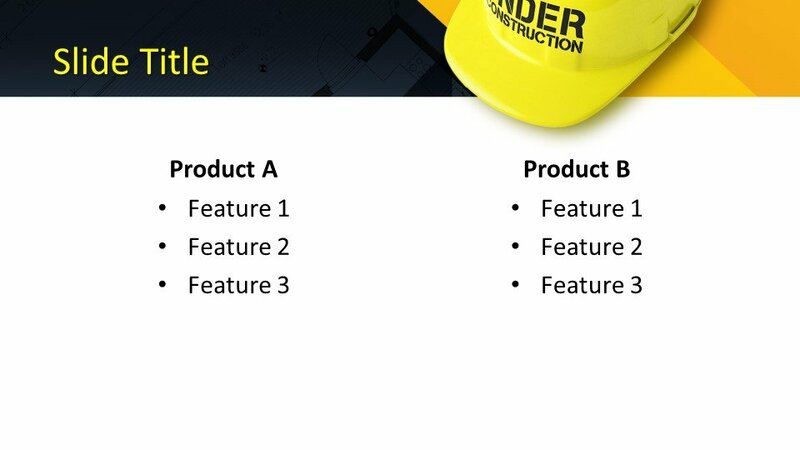 Three more slide designs are also available for further development in the presentation. 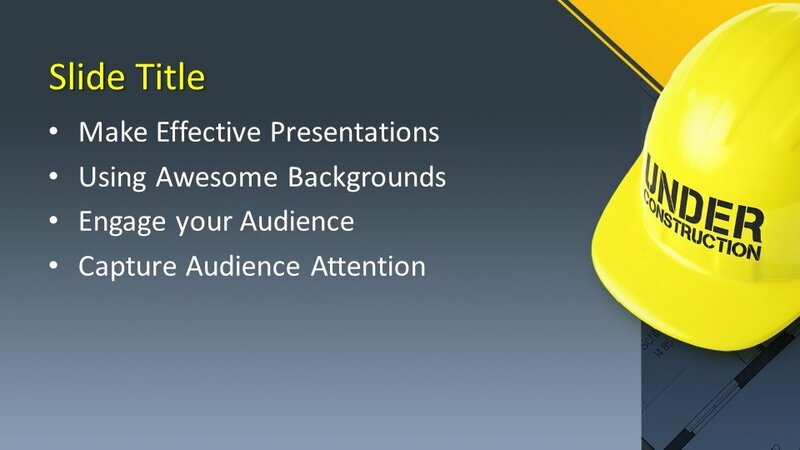 It is made compatible with the latest versions of Microsoft PowerPoint and easy to customize according to user’s requirement.